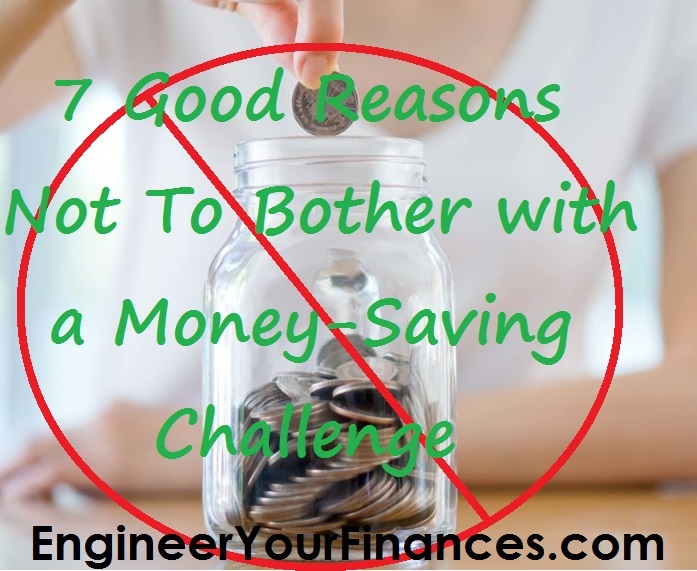 Savings challenges are life-changing for anyone who has a hard time holding on to money. But they’re not for everyone. About 47% of the U.S. population now sets aside at least some portion of their income, according to the latest annual study on economic well-being by the U.S. Federal Reserve. This figure has been rising steadily ever since the economy emerged from the credit crunch of 2007. 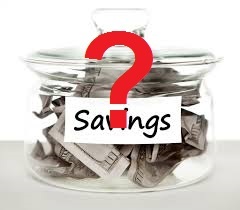 This is especially easy to do with employer-sponsored retirement plans; and in fact, people who are committed to saving might already do that ratcheting up at the start of the new year. Every year for at least the past couple of decades, the Internal Revenue Service has been raising the maximum annual contribution by $500.